Innovation is the name of the game, and Chris Knott is at the forefront. As a former professional baseball player, Chris started learning about the role the brain plays in recovery when he didn’t want surgery on his pitching arm. 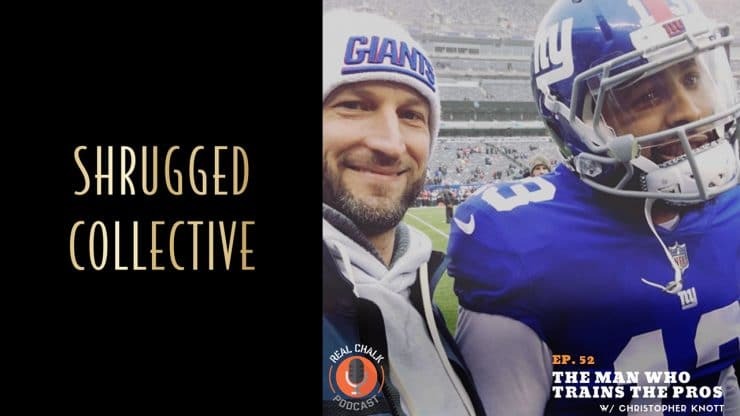 He’s so good at what he does now that he’s sought after by household-name athletes like Odell Beckham, Jr. Chris’ approach to injury prevention and recovery looks at the body as a whole, and doesn’t stop when the pain goes away. 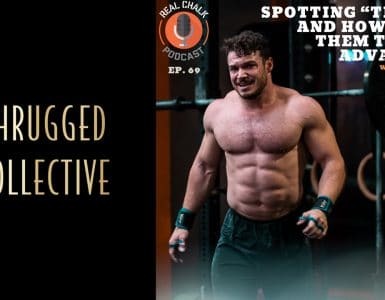 It’s not a one-size-fits-all methodology either — Chris uses his in-depth understanding of physiology to identify each athlete’s unique weaknesses, and works to change the necessary stimuli to target them. 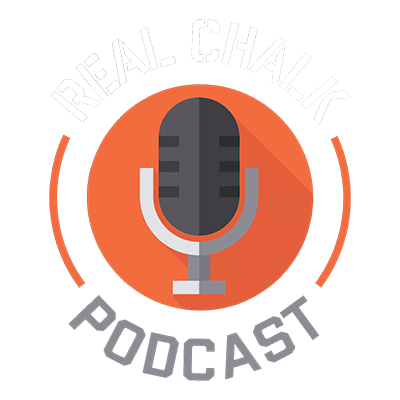 You know how Real CHALK episodes go: we drop a lot of knowledge, we talk a lot of sh*t, and we flip the scripts on a whole bunch of common health and fitness misconceptions. We also tell it like it is and say the things no one wants to hear (like if you have to ask if you can make it to the CrossFit Games, you can’t). Do you know why muscle stim isn’t actually effective recovery? Turns out the Soviets are smarter than we are and if you’re a habitual foam roller, you’re most likely doing it all wrong. 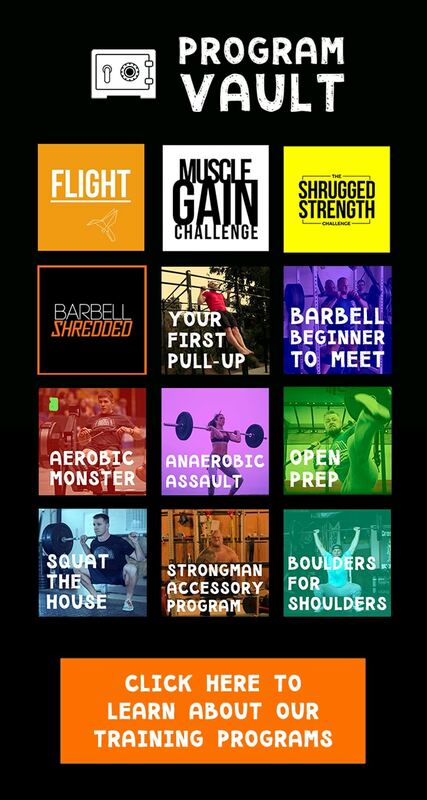 Want to be a trainer for pro athletes? Chris has some straightforward advice for you: don’t. 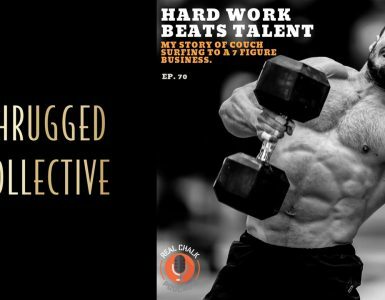 He also has wisdom to share about creating a positive culture in a gym, what recovery should actually look like, and why the proven method is probably not the best one. And have you ever wondered how your trainer feels about your bench press goal? 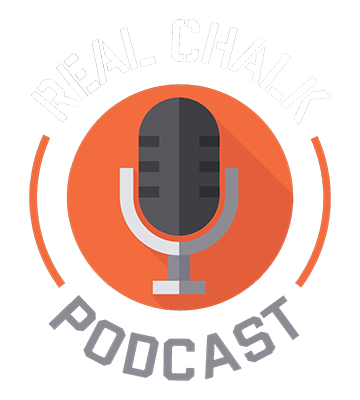 We get brutally honest about clients, coaches, and the reality of the fitness industry—while also explaining a ton of acronyms you can use to impress your friends. Check it out!